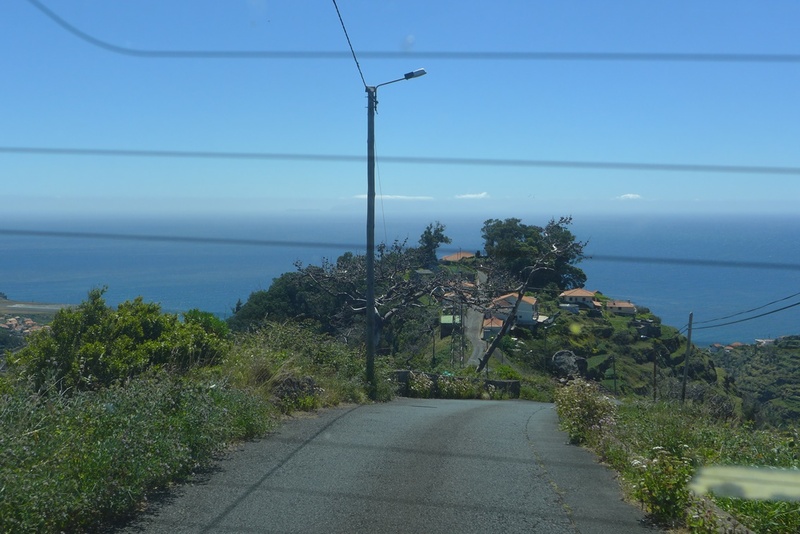 Thanks to our absolutely wonderful host in Madeira (no publicity intended, but someone might need it one day :D), we did get a second tour of the island, this time without German grannies. This was also a more adventurous one, taking local routes with spectacular views. Not sure the car enjoyed them as much as we did! 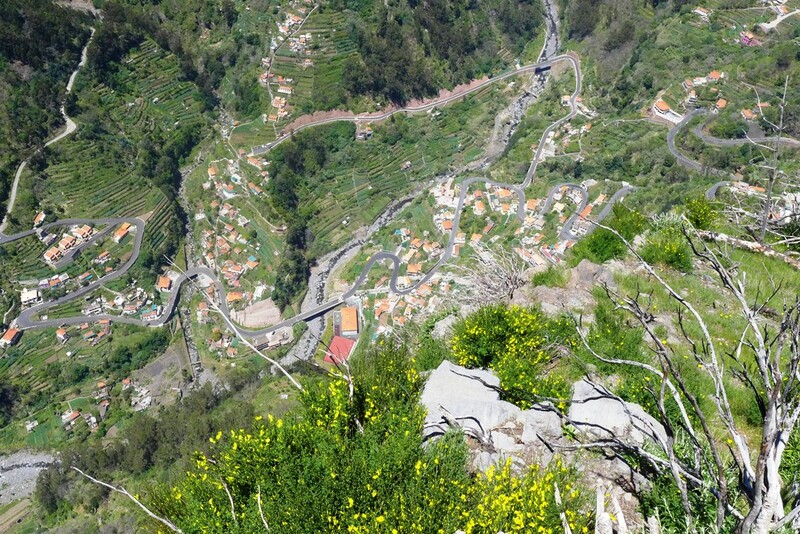 We continue our way westwards, and stop at the even more spectacular (although a bit touristy) Pico do Arieiro. 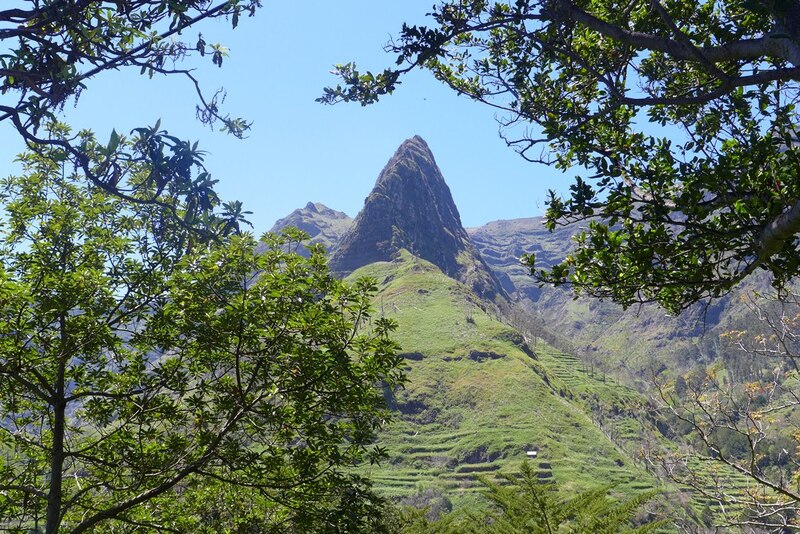 An air defence radar was built a few years ago at the peak which is 1818m high. 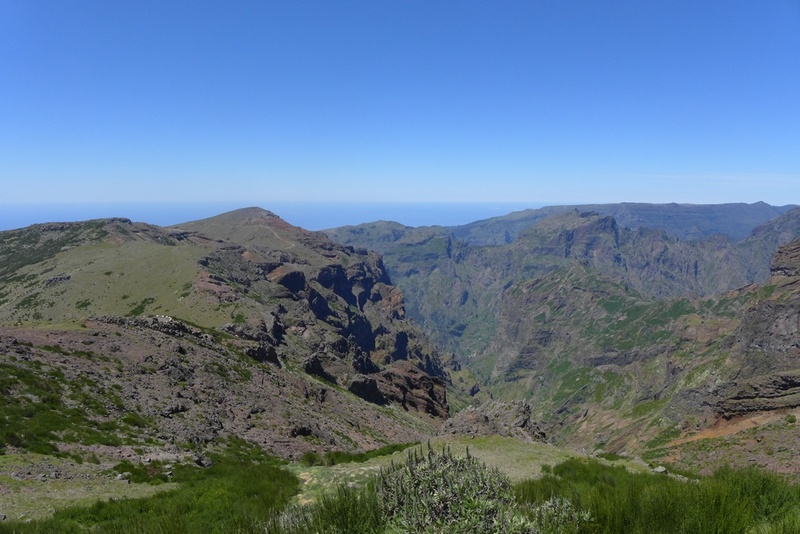 There’s also a pathway going to the highest peak in Madeira, the Pico Ruivo (1861m). 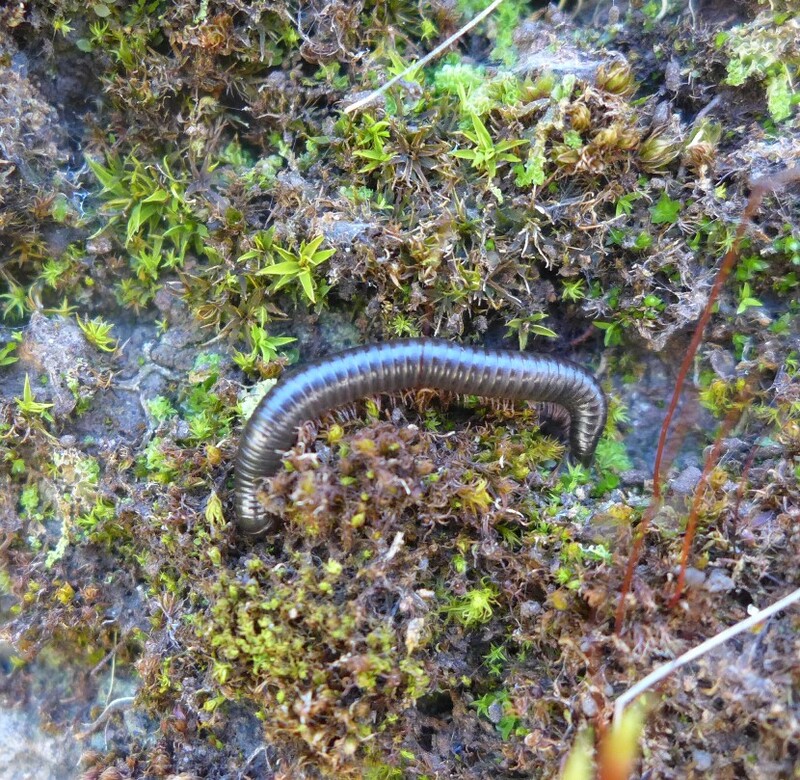 The peak can get frost and snow in winter as well as high winds, so as you would expect from that sort of habitat, the plants are low growing and tend to take shelter along rocks and crevices. The view at the end of the path is breathtaking. But don’t look if you’re prone to vertigo! This is wonderful! 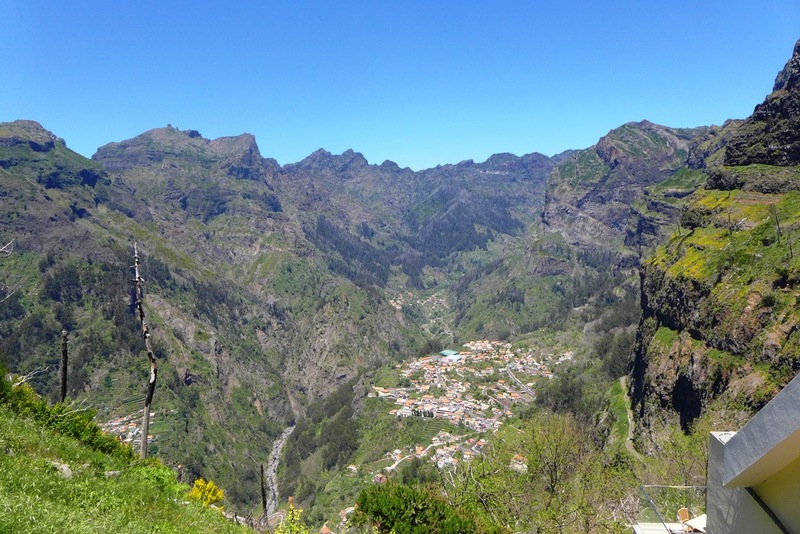 Madeira, what a place! 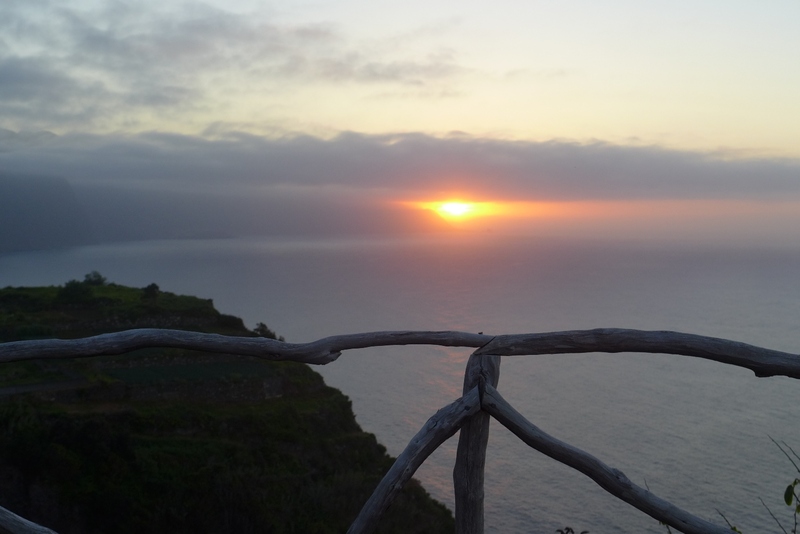 We had a holiday there, over 10 years ago & you have brought this beautiful island back into the present. I will certainly be reading ALL of your island posts & who knows maybe we shall return there soon. Thank you. 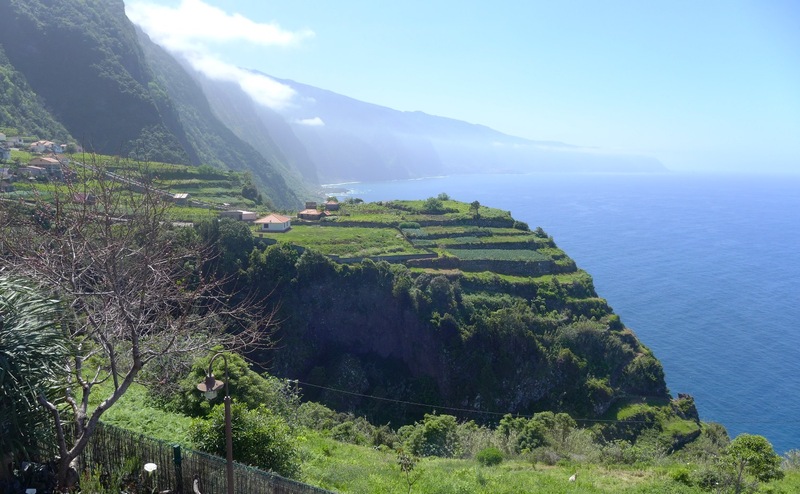 I have read all your Madeira posts & the island you describe is magical, just as I remember it. Thank you.